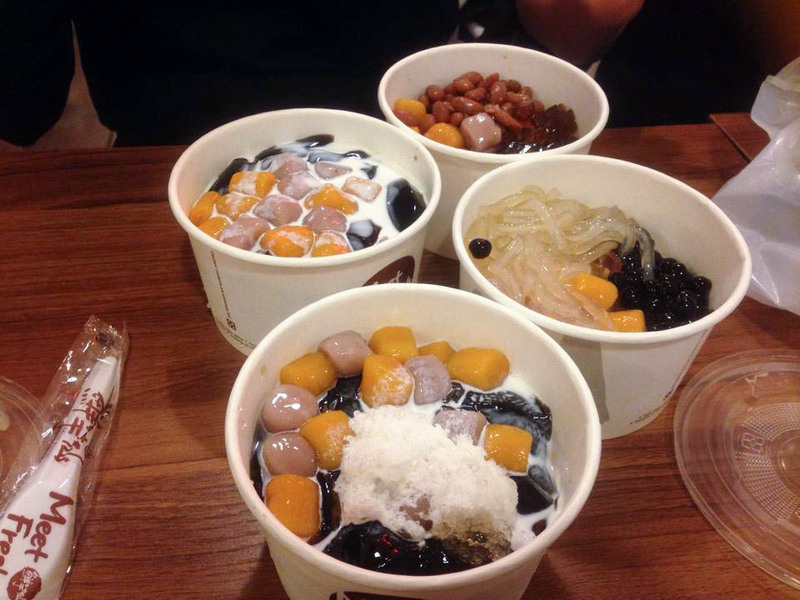 meet fresh, a popular asian dessert store has just recently opened in auckland! these desserts are literally everywhere on social media. after seeing several photos on facebook, i managed to force my friends to come with me after dinner one night. little did i know we would be waiting for two hours. the wait was horrible. one person kept taking mass orders and the rest of the staff were making orders ever so slowly. that being said, they are a new store with new desserts and most likely new staff members who are struggling to remember how to make each dessert. i'll give them that. a customer who had enough of the long wait however, decided to make a scene in front of everyone in the store. i don't really blame her though, the person taking the orders was telling everyone the wait would be thirty minutes and after waiting an hour and a half she had had enough and wanted her money back. when the food finally came, our appetites were ruined by the long wait. 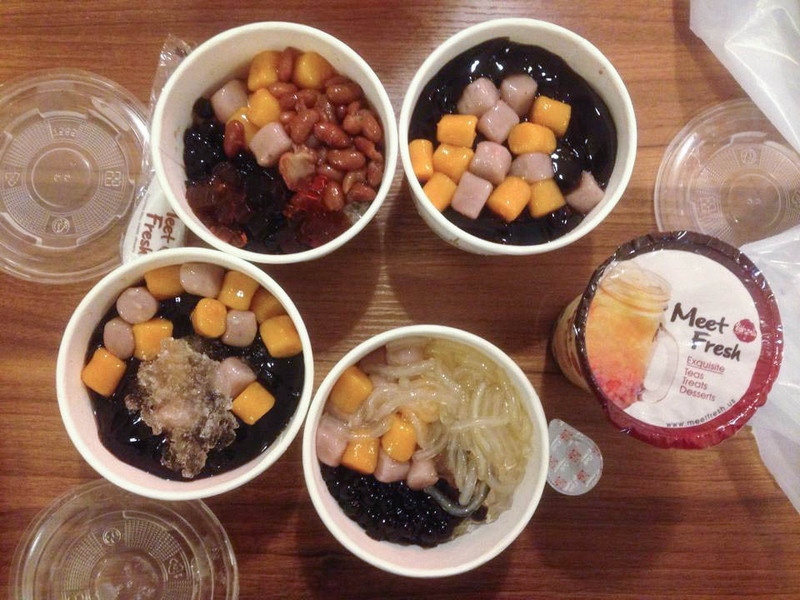 the dessert is good, but if you don't have a burning desire to try authentic taiwanese desserts, i strongly suggest waiting a few more weeks until the hype dies down a bit. it's definitely worth it if you're not waiting in a queue of a hundred people. 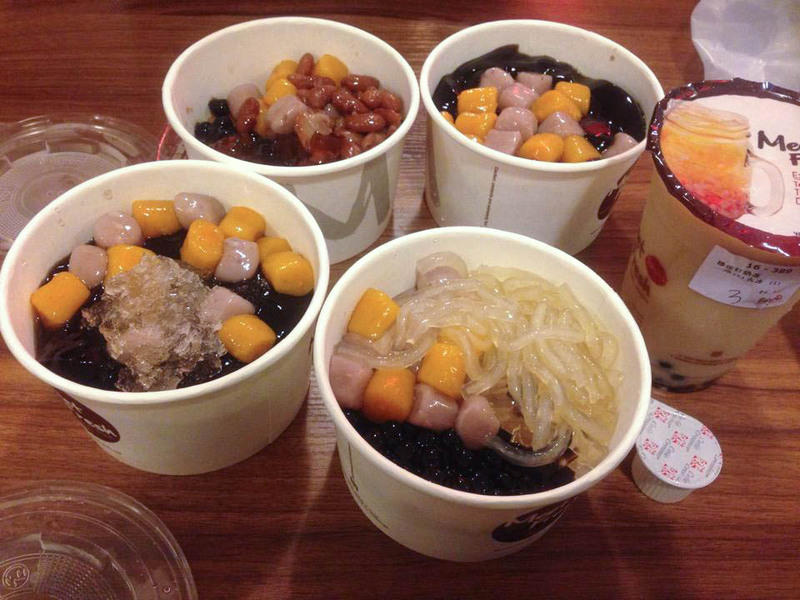 we got two of the signature meet fresh herbal jelly desserts with herbal ice, taro balls and coffee cream, taro balls dessert five (taro balls, honey beans, jelly and tapioca pearls), and taro balls dessert six (sweet potato balls, taro balls, noodle jelly and tapioca pearls) and a pearl milk tea. i didn't have a good experience here, but lucky the food was authentic and tasted good! overall, the food is great and worth a try once the queues are all gone!!!! this little dessert store is going to do very well. 3 comments on "REVIEW: MEET FRESH"